A metonym of all things politics, Capitol Hill in Washington, D.C., has been the epicenter of young and seasoned political hopefuls for many years. 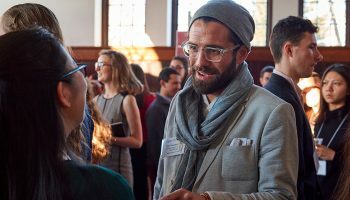 Among those hopefuls are Colgate University alumni — some of whom have been fortunate enough to land in U.S. Senate and Congressional offices. 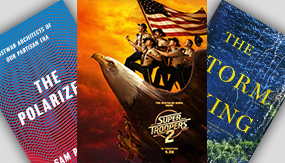 How did they accomplish these great feats? The Scene recently sat down with six alumni to hear them talk about their individual successes. For Rep. Claudia Tenney, the past five years have meant a world of change in her move from New York State Assemblywoman to Congresswoman. In fall 2012, Tenney was reelected to the then newly formed 101st Assembly district. The redistricting changed her district from a cluster of central New York towns to a four hours’ worth drive that stretched from New Hartford (outside of Utica) to Montgomery (just north of New York City). 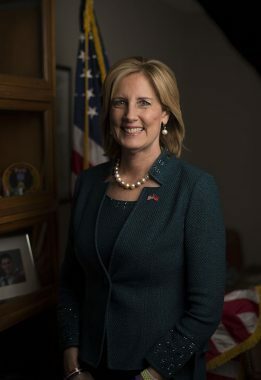 The Albany Times Union described the district as “made up of the misfit towns nobody wants.” Even so, Tenney took on the challenge of representing a completely new constituent base. But, after two terms, she felt strongly that her fellow politicians needed to focus more on the real issues and do a better job of representing their constituencies. So, she made the biggest leap of her career: She ran for Congress. “While I’m in D.C., we’ll have conference at 9 a.m., then meetings with constituents all day. We vote twice a day on bills. If I have a bill that’s on the floor or in the jurisdiction of the committee I serve on, I’ll speak on that. I’m on the Financial Services Committee, and I serve on three subcommittees. Our committee brings in a number of leaders in the industry to speak. Recently, we had [U.S. Department of Housing and Urban Development Secretary] Ben Carson and the Equifax CEO. There’s always one committee meeting or hearing per session day. Sometimes a hearing takes an hour, three hours. Sometimes, it can take two days, in a 22-bill series. That’s a huge difference between Congress and the Assembly. In the Assembly, that process is much shorter and one sided. 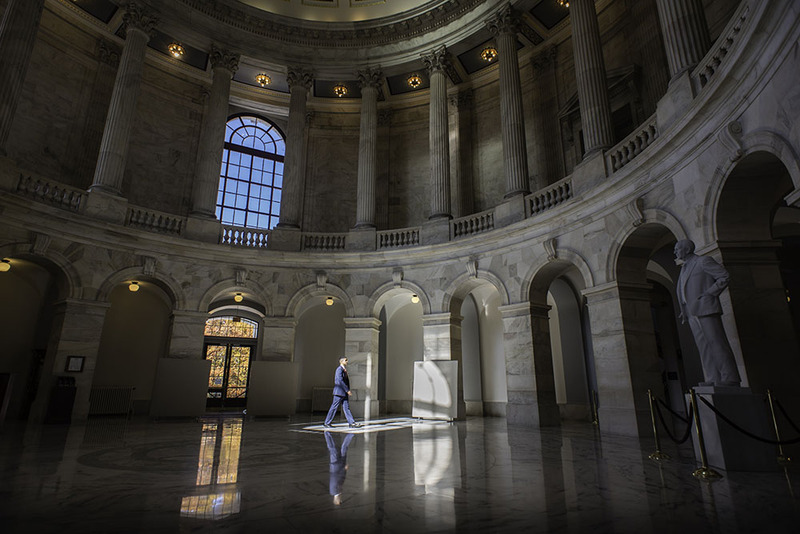 With bills on the floor in Congress, there’s an often lengthy debate from both sides. “As much as Congress gets derided, there are a number of accommodating, good public servants on both sides. It’s fun to get to know them in a different way. In my freshman (Congress) class, they sent us to Williamsburg for an orientation to learn the basics of how to be a member. One of my colleagues said, ‘What is going to define us as a freshman class?’ So, we made a commitment to civility — to reach out to each other in an effort to change the tone of our current political discourse. Putting out bills and resolutions, together we’re making our effort to include our colleagues on the other side of the aisle. There was an equal number of Republicans and Democrats, so it worked out well. “In politics, one can get really caught up in the orthodoxy of what it is. You have to be resilient and not take things too personally. Francis (Franco) Brunet was raised with just the right ingredients necessary for him to end up with a career in politics. He grew up between St. Thomas, Virgin Islands — where his mother was chief policy advisor for the lieutenant governor — and Port-au-Prince, Haiti — where his father ran for president in 2015. And his brother, Thomas, works in the U.S. Senate. “The example my parents set definitely helped to inform my interests,” he says. 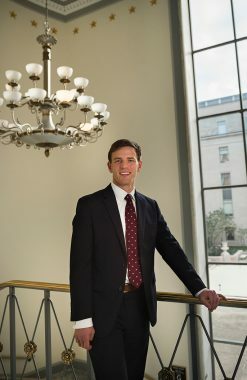 The following year, he reached out to Amy Dudley ’06, who was communications director in Sen. Tim Kaine’s office. In June 2016, she suggested he apply for the legislative intern position — for which he was hired and he later slid into his current role at the front desk as staff assistant. 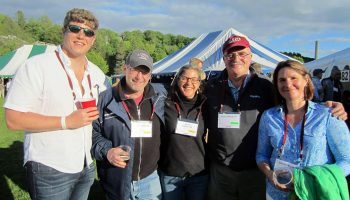 Dudley has since transitioned off of the Hill, but for about eight months, she and Brunet overlapped and “repped Colgate every chance we could,” he says. In his current role, Brunet works on aspects of legislation, communications, and administration — wearing many hats. “Being on the Hill is a great privilege,” he says. Looking ahead, Brunet sees himself continuing to work on the Hill but taking on more policy responsibilities. He also hopes to go to law school or a graduate program that focuses on public or international policy. “I ultimately want to further my interests and passion so I can enact meaningful change,” Brunet says. 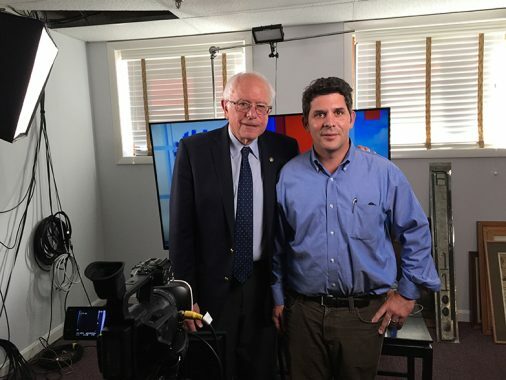 Many years covering politics as a newspaper journalist — and his openness to new opportunities amid a changing newspaper industry — earned Dan McLean a spot as senior press advisor for Sen. Bernie Sanders. Julie Tarallo wakes up at the crack of dawn each weekday morning. 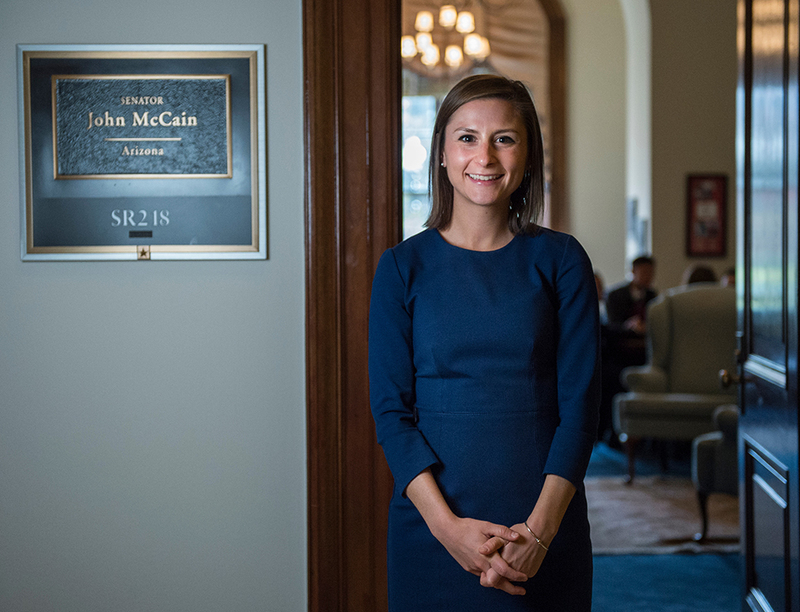 While preparing to go to work as Sen. John McCain’s communications director, she’s glued to her phone reading every major news source she can get her hands on so that the senator “never gets caught flat-footed,” she says. During Tarallo’s junior year at Colgate, a contact helped her get a summer internship at the public relations firm Powell Tate in D.C. The firm offered Tarallo a full-time position as assistant account executive after graduation, and she worked her way up to a senior account executive. At Powell Tate, Tarallo helped clients from the government, nonprofit, and business sectors develop and implement their communications strategies. In her spare time, Tarallo honed her networking skills, and soon she “had a roster of people who were looking out for me,” she says. Through one of those contacts, Tarallo joined McCain’s office, starting as deputy press secretary, then working her way up to press secretary and now communications director. 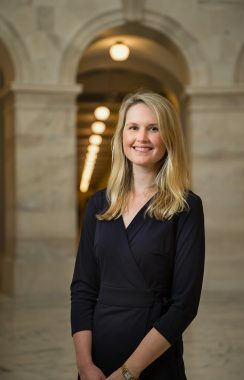 She oversees the senator’s communications strategy; writes statements, opinion editorials, and speeches; books the senator on interviews and prepares him for media engagements; fields constituent questions and reporter inquiries; manages his social media accounts; and more. She also manages the digital director and the press secretary. A philosophy and Spanish double major, Tarallo benefited from the rich discussions, writing, and reading in her courses. Professors were “open to you speaking your mind, looking into an issue, and getting to know it intimately,” which is a big piece of the work she does now with McCain. When her day ends at around 7 p.m., Tarallo is on her phone reading news again as she walks to the Metro. But, even after her busy days, she finds time to do something she loves: running. 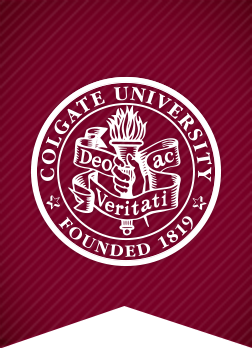 While attending Colgate, Tarallo ran cross country and track. She was Patriot League Champion in the 10,000 meters as a sophomore in 2009, and captained the cross country and track teams as a senior. As captain, she helped lead the team to its first Patriot League team title in the university’s history in 2010. Since then, her passion for running hasn’t waned. Today, she holds a spot as the women’s team director of the Georgetown Running Club and runs at night. Having grown up in Bethesda, Md., Erin Hatch remembers getting the Washington Post on her doorstep every day and becoming engaged in politics from a young age. Hatch went on to major in geography and minor in political science at Colgate. She wasn’t certain what she wanted to do careerwise upon graduating, but making Colgate connections through alumni events in D.C. helped Hatch find her way. She first spent a year working for Sen. Cory Booker (D-N.J.). Then, Hatch got a lead on a press secretary position in the office of Rep. Joaquin Castro (D-Texas) from Alan He ’12, a political reporter whom she befriended. Hatch became Castro’s press secretary, and a few years later, his communications director. Her responsibilities included working with reporters, writing a variety of materials, staffing and organizing press events, and more. “As a political nerd, it’s neat to be in the middle of everything,” Hatch says. Just recently, she switched roles and became the press secretary for the Ways and Means Committee Democrats. “Huge issues that affect every single American are in the committee’s jurisdiction,” she explains. Case in point, Hatch started her new job during the tax debate. “It’s at once thrilling and sobering to be a part of such consequential work,” she says. Beyond this, she is quickly reminded of Elizabeth Oblinger ’10, her best friend who previously worked for a Republican senator and was her D.C. roommate for five years. Living with Oblinger helped Hatch keep perspective, she says. Bryce Mongeon ’12, Senior Legislate Assistant to Rep. Charlie Dent (R-PA) is pictured on Capitol Hill, Nov. 6, 2017 in Washington, D.C.
Bryce Mongeon had always been interested in politics, but it wasn’t until a spring break trip to D.C. that he discovered he was specifically excited by policy and governance. 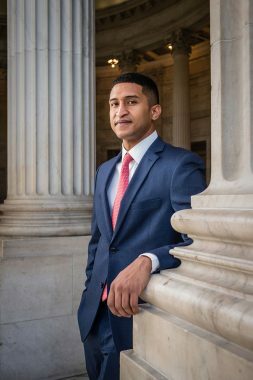 A political science major, he spent his senior-year spring break meeting with alumni whom he’d contacted through football, his Delta Upsilon fraternity, and the alumni directory. In his current role with Rep. Charlie Dent’s office, Mongeon appreciates understanding the concerns of Dent’s constituents, “figuring out the nexus of their problems and potential ways to give them answers,” Mongeon says — especially because he hails from Dent’s state of Pennsylvania. When Mongeon arrives in the office, he checks what Dent might be covering on the Appropriations Committee, prepares Dent to meet with constituent groups, and researches issues. Colgate prepared Mongeon for this position by teaching him how to digest information and translate it for laypeople. Also, being a student-athlete, he came away from his college experience as a pro with time-management skills. As a football player, Mongeon had to learn how to balance his class schedule with his extracurricular activities. From a rigor perspective, he had to juggle waking up early to weightlift and going to practice with a full course load. “It all seemed daunting, but when I came to D.C., I thought, ‘This is not as bad.’” It showed him what he was capable of, he says.